Exhilarating. Intoxicating. Warm. Friendly. Whether you're looking for world-famous DJ's, unparalleled daylife experiences, a night of dancing and drinks, or an evening of romance, you’re just steps away from finding it. Bar life, much like the rest of Vegas, never sleeps. 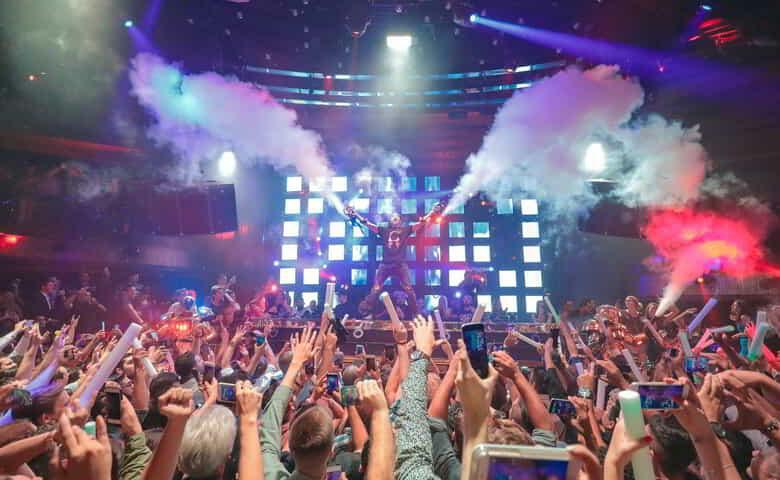 Picking where to spend your nights while in Las Vegas can seem daunting, but when you want only the best to pick from – we’ve got the list for you. 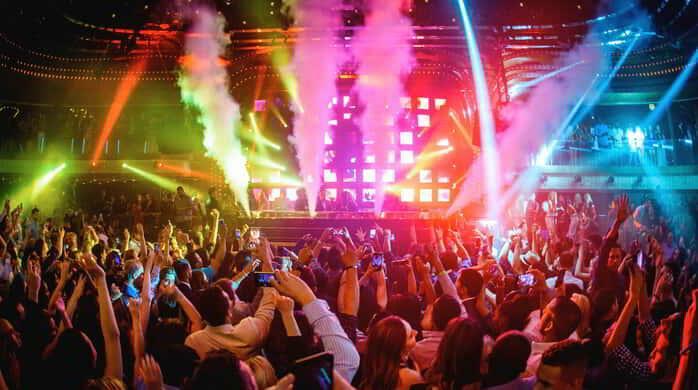 Check out some of the hottest nightlife in Vegas, from lounges to mega-clubs. Every day feels like Friday when you hit the Strip in Sin City. 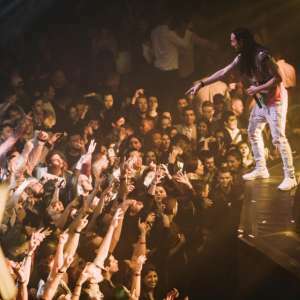 There’s activity and entertainment happening every night of the week, making it difficult to name any one night the best night for Vegas nightlife. 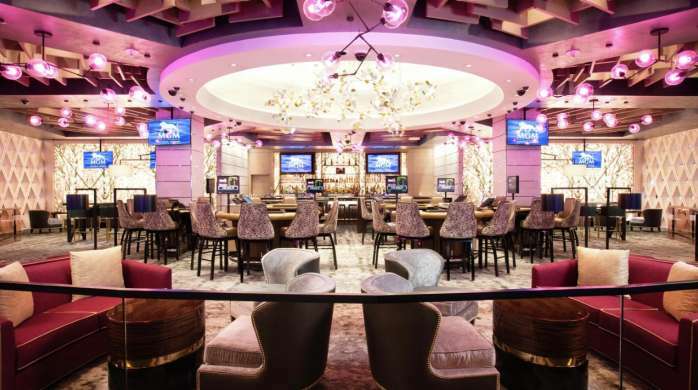 For the cigar lover in all of us, Las Vegas offers some of the most exciting, sophisticated, luxurious, or even laid-back cigar bars and lounges available. Taking a vacation doesn't just mean laying by the pool. Sometimes you want to dance! 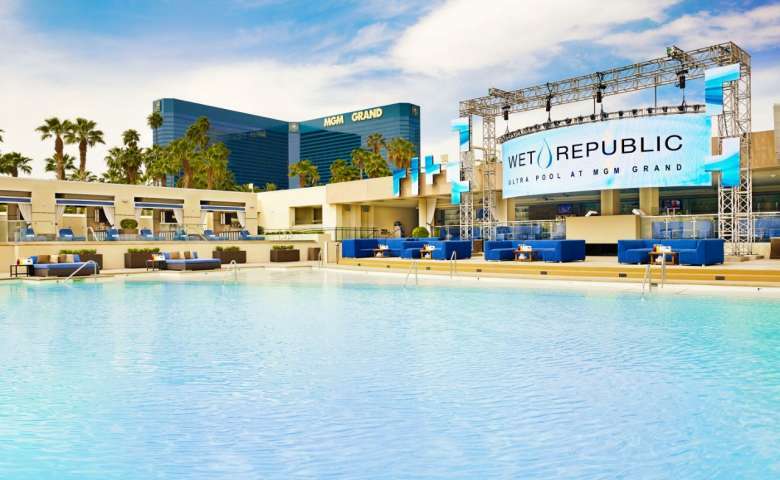 MGM Resorts features some of the best nightclubs in Las Vegas across almost every resort on the Strip. No matter the night of the week, you'll find a club at an MGM Resort getting down. Learn more about each of the clubs and join us tonight. Home to world-famous DJs Calvin Harris, Tiësto, Steve Aoki and Hardwell, Hakkasan is one of the most exciting and successful nightlife/restaurant designs ever conceived. 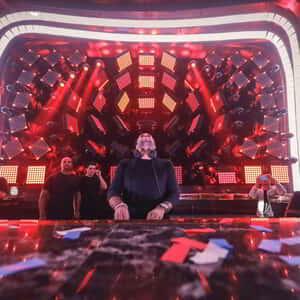 Visit JEWELNightclub.com and subscribe to be the first to know everything from new artist lineup announcements, tickets, contests and more. 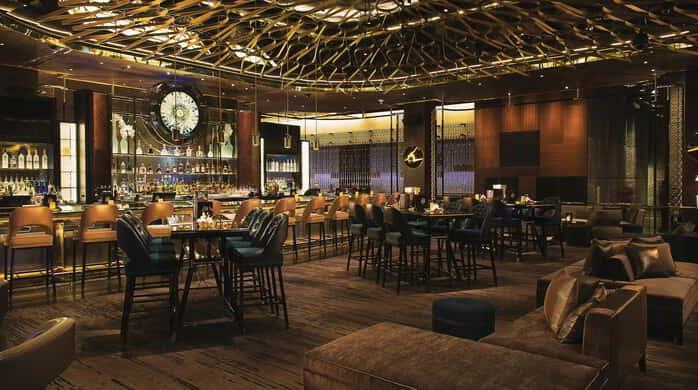 Park MGM's new speakeasy and club,hidden behind the record store entrance,features a double-decker bus DJ booth and patio bar, hidden karaoke break rooms, an intimate Vinyl Parlor, and a world-class cocktail program. The club scene is not just a night thing. Day Clubs are environments built around pools, bungalows and the top DJs spinning the best music. 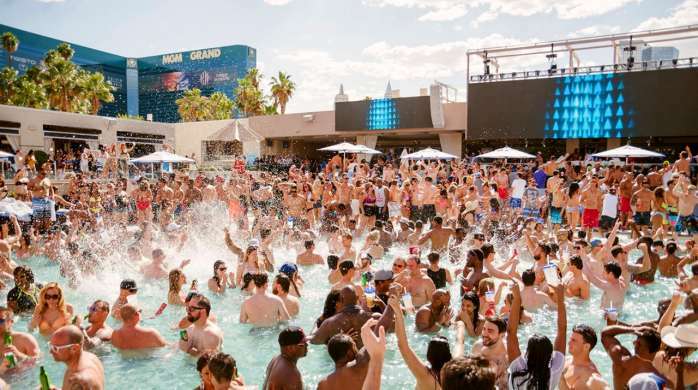 From expansive salt water pools to stylish beach clubs to pool lounges, some might say there is more fun to be had at the clubs in the sun. 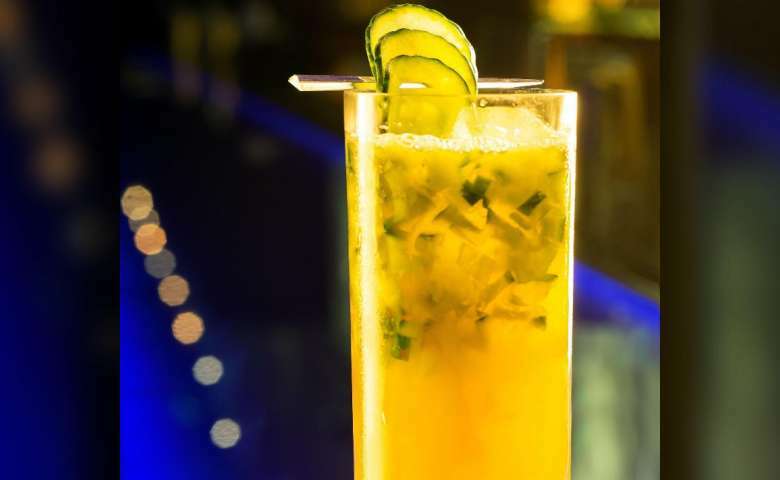 In between clubs, check out some of the hottest bars & lounges on The Strip. More than just a quiet spot in the casino, many of the lounges at MGM Resorts properties feature live music from piano players to top DJs. We have cocktail bars with colorful, tasty drinks & sports bars with wall-to-wall TVs for the latest games. Nightlife isn't just a Las Vegas thing. MGM Resorts International is truly a global company. Our resorts across the U.S. and in China also have some of the best in nightlife & club options. Learn more about the parties that go on at our international resorts.